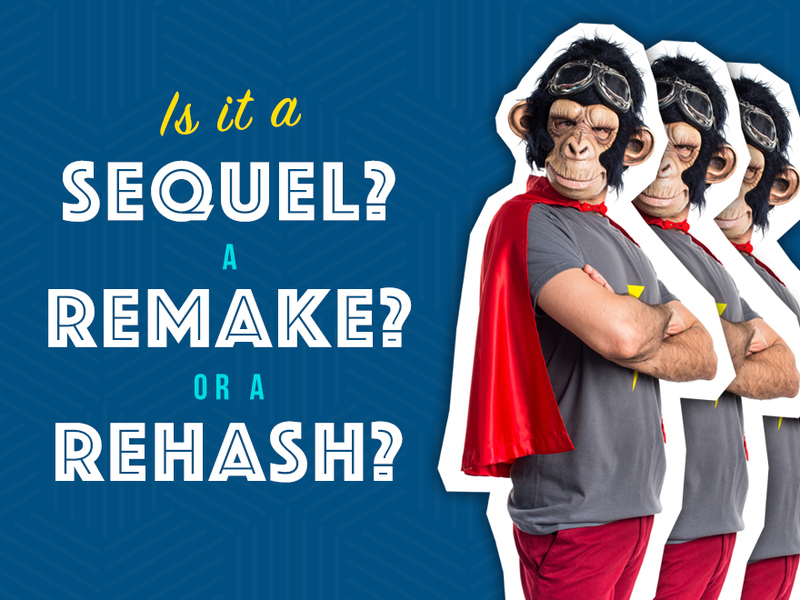 Everything old is new again…on TV! In the past year, and into the Fall season, reboots of “Magnum PI,” “Charmed,” “Murphy Brown,” “Lost in Space” and many others will hit flat screens everywhere. 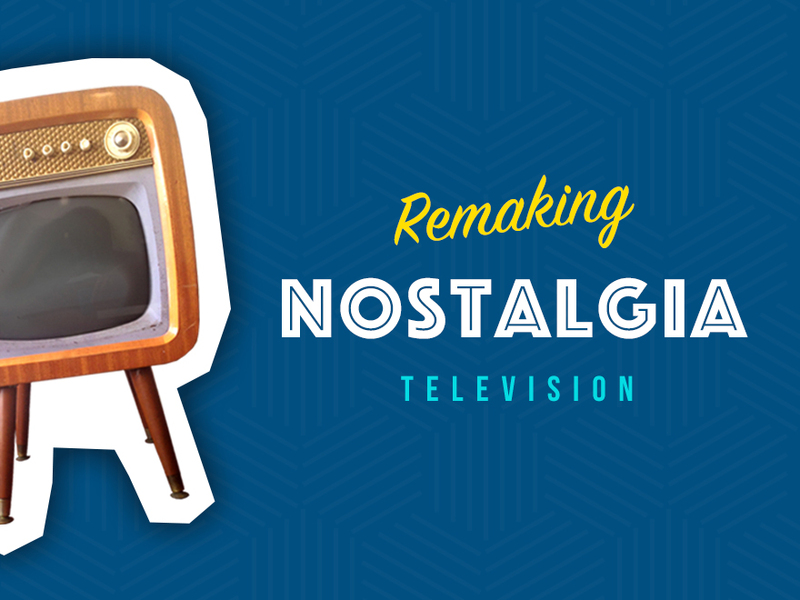 In this week’s session, we take a writer’s perspective on remaking nostalgic TV classics.